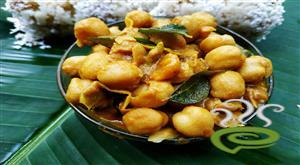 This is an authentic dish and flavor combining lots of nutritious veggies in a thick coconut and curd. 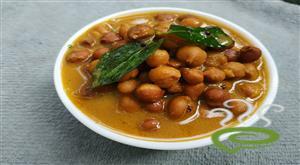 It occupies an important place in Kerala cuisine and is a must for Vishu, Onam Sadhya etc. 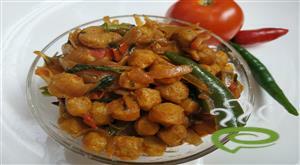 Clean and cook the vegetables in water along with salt and turmeric powder. 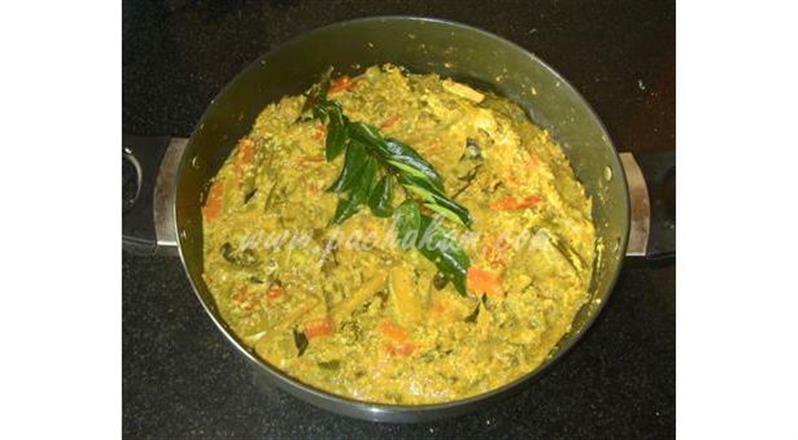 Blend coconut,curry leaves and green chilly and add it to the boiled vegetables and cook till required consistency is reached. :-Make sure water is not too much or else the dish will be watery and not thick when done. Once done, switch off the flame and add thick curd (1/4th or 1/2 cup)and mix. 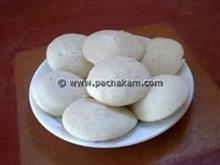 :-If sourness is not as required, u may add lemon juice on top but it should be very little. Finally, add coconut oil on top and serve your aviyal hot. not at all good. 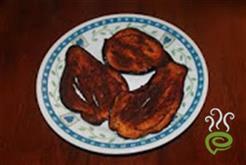 Try other aviyal recipes posted in the site. When & how should we pu the scrapped coconut? 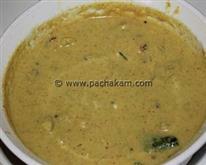 See Siva`s comments above in the exact vegetables to use in aviyal. Cumin is very important in making aviyal. The traditional way is adding tamarind pulp. Small onion is missing from the recepe. Grind some small onion, jeera, Lesson (white onion) with cocunut is must. After preparing add one table spoon cocunut oil for better taste. not a good recipe for avial. OH, my dear, I didn`t understand a word i was reading. so my opinion, too hard to follow. Grinding jeera with coconut & green chillies is a must for making avial. It would be very tasty if you add cumin and i really dont prefer pupkin for Aviyal. tried grinding jeera with coconut, and also adding tamarind paste instead of curd. also avoided pumpkin,came out better. I tried with Jeera..and it was very good. i tried it.it was good. 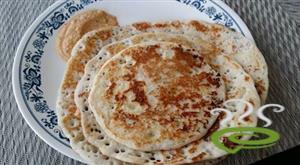 Add curd while grinding the coconut in mixie instead of water.Pumpkin is nonot a good choice.Try "Chena"